Having worked at Wits University for over 35 years in English teacher education, I am now a part-time academic, writer and literacy consultant. 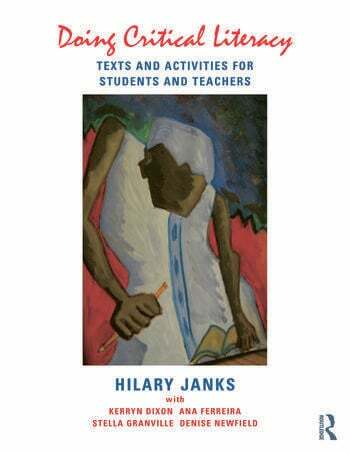 I trained as a both a literary scholar and an applied linguist, with expertise in language education and literacy – particularly critical literacy. the teaching of grammar, reading and writing. I also have experience in Higher Education and a particular interest in academic publishing and postgraduate pedagogies. I received my undergraduate, Honours and Masters degrees from Wits University and my PhD from Lancaster University. Click here to read the article ‘A life invested in language and literacy education’ that appeared in Wits News, 22 February 2019. 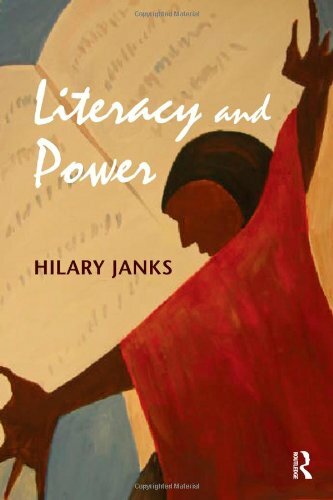 On winning an award from Litasa, I was asked to reflect on language and power, and to offer insight into the poor literacy levels in South Africa.